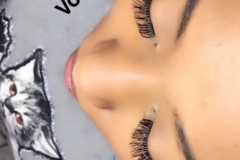 Between 200 – 600 lashes per eye depending on volume desired. 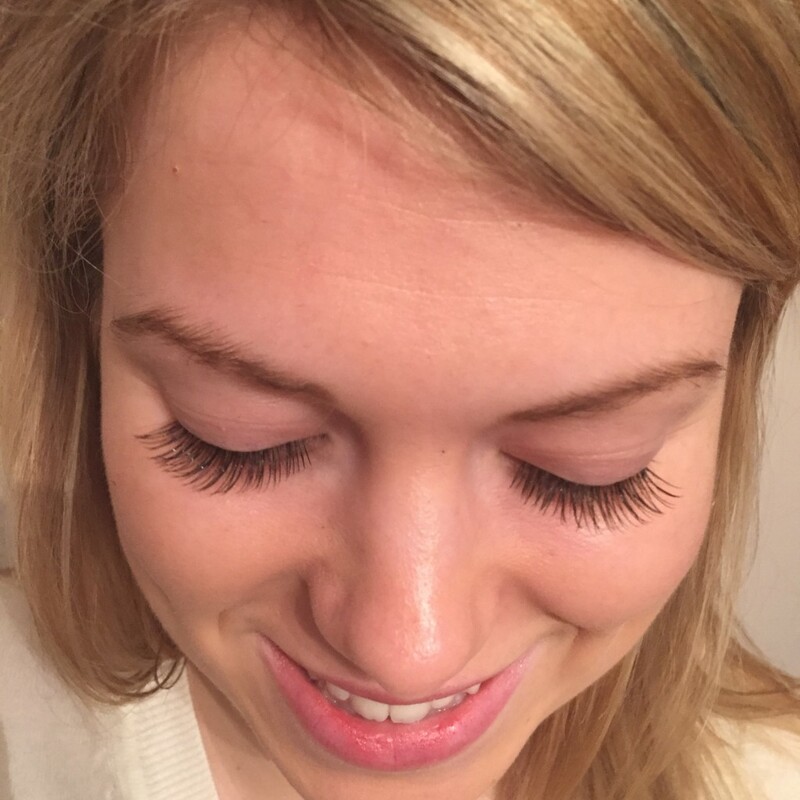 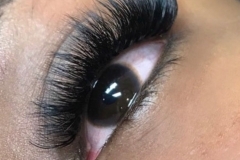 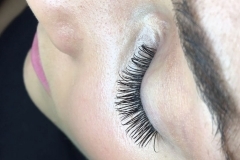 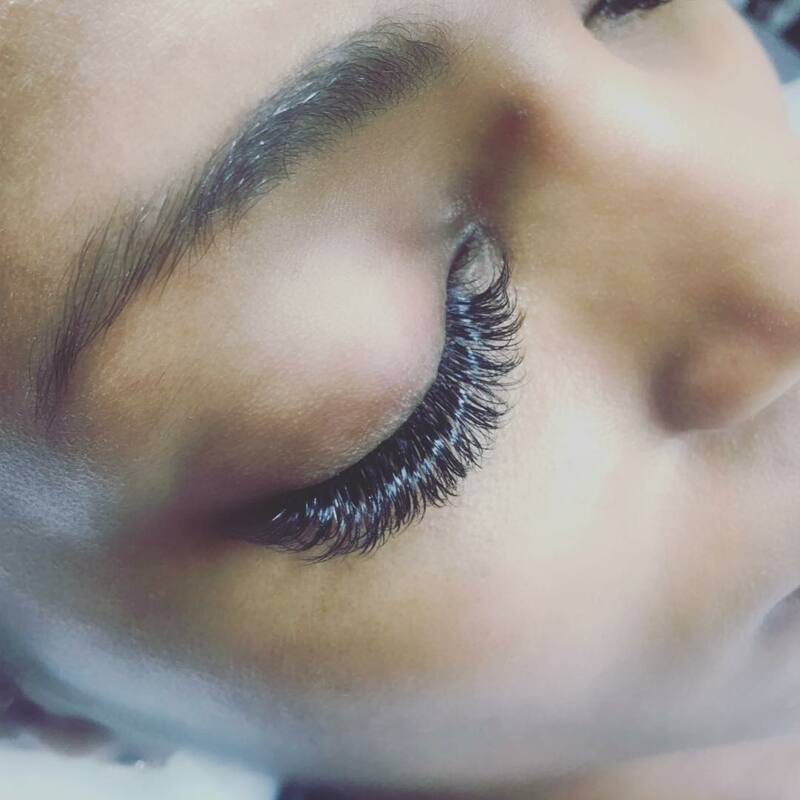 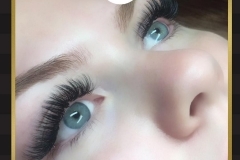 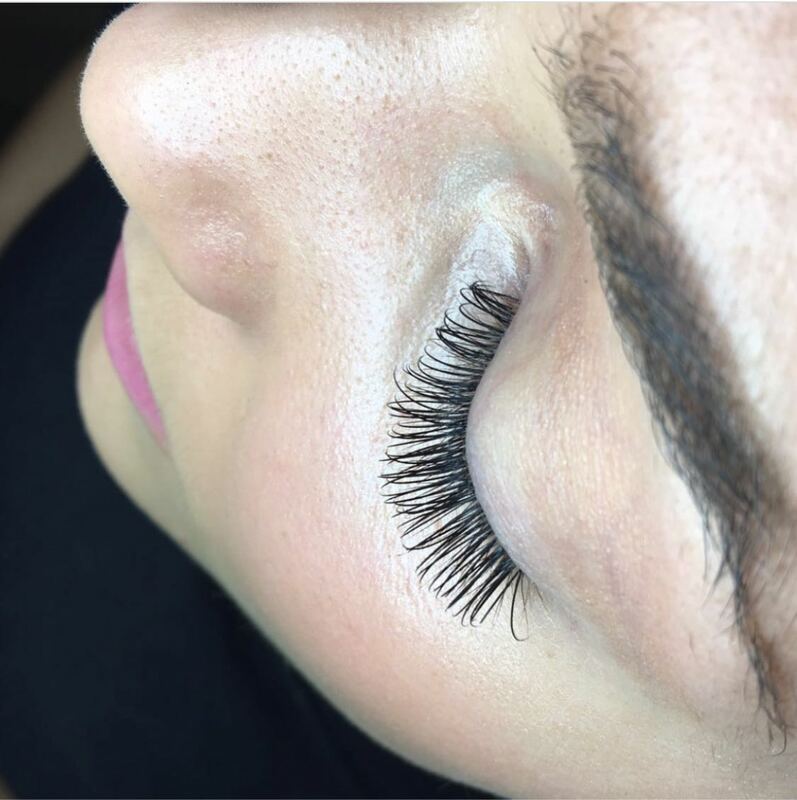 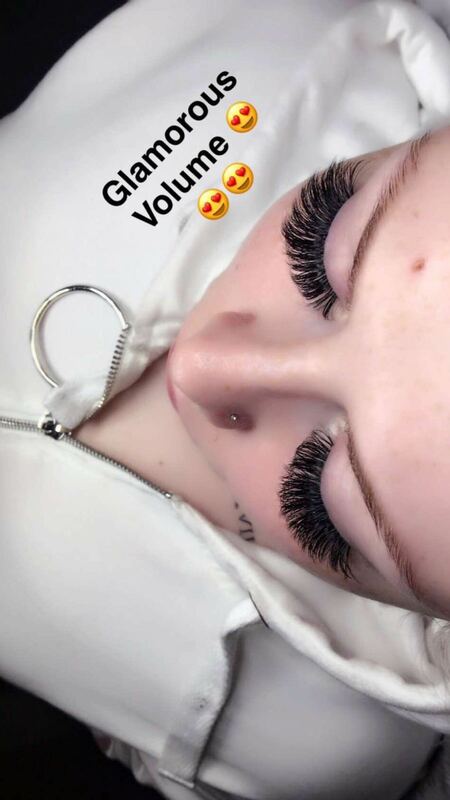 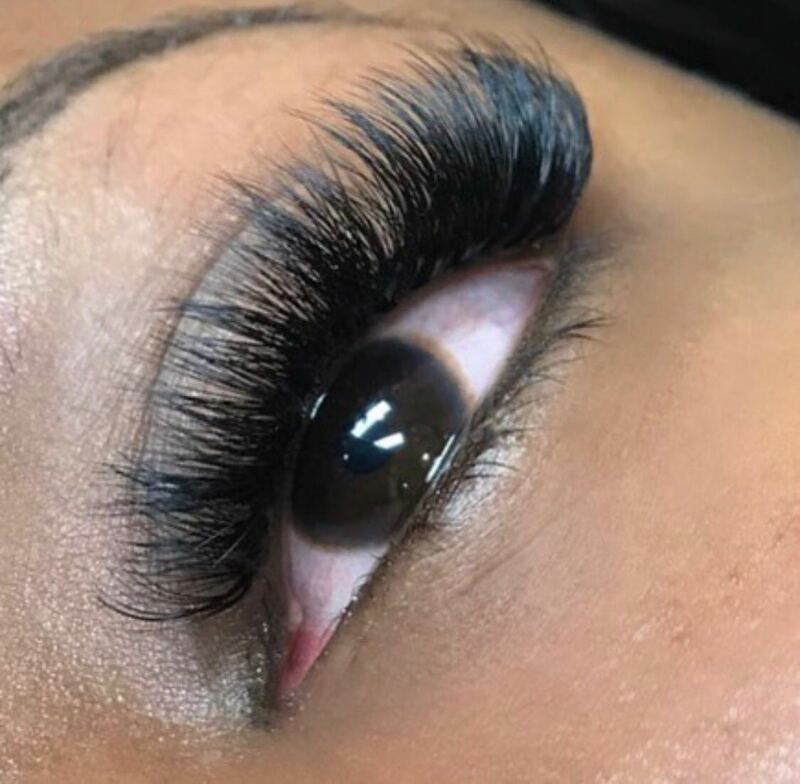 Designed to provide as much VOLUME as possible, but in a way that does not overload or damage the natural lashes, this new technique promising the most stunning results. 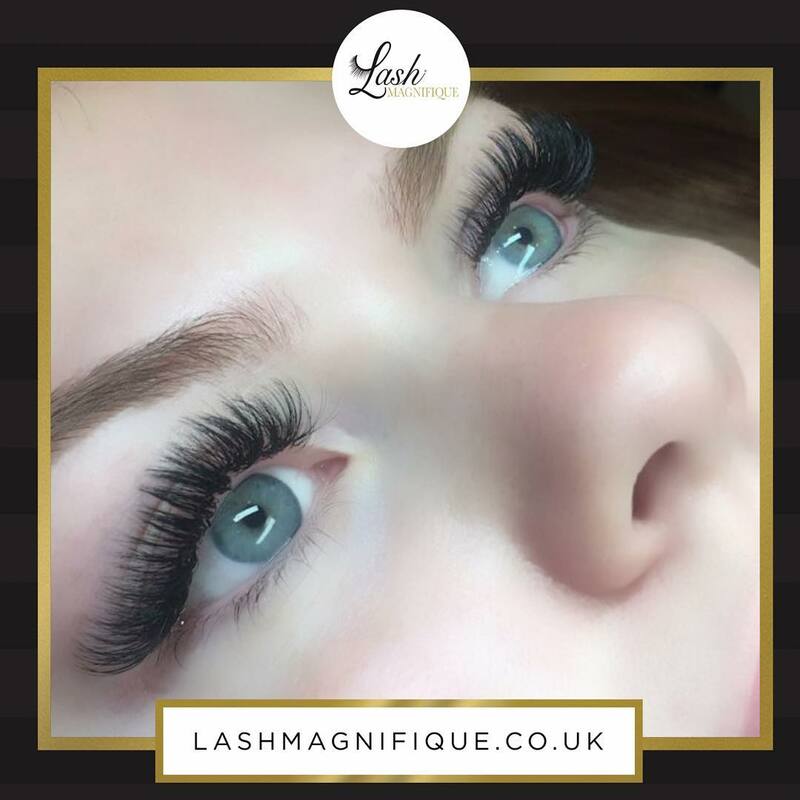 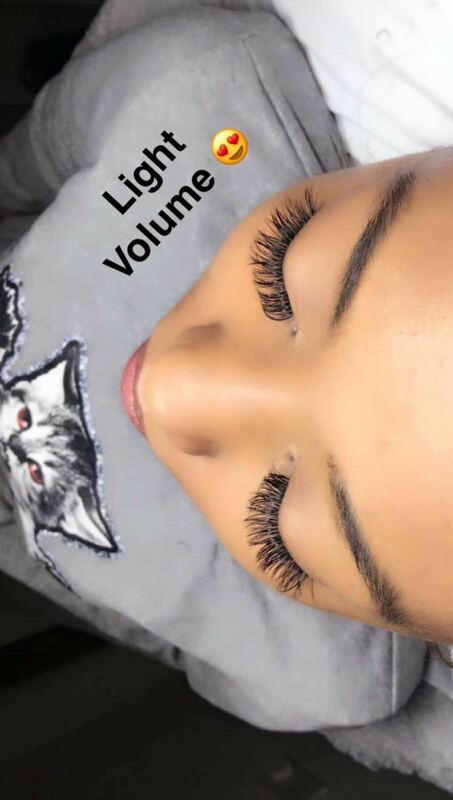 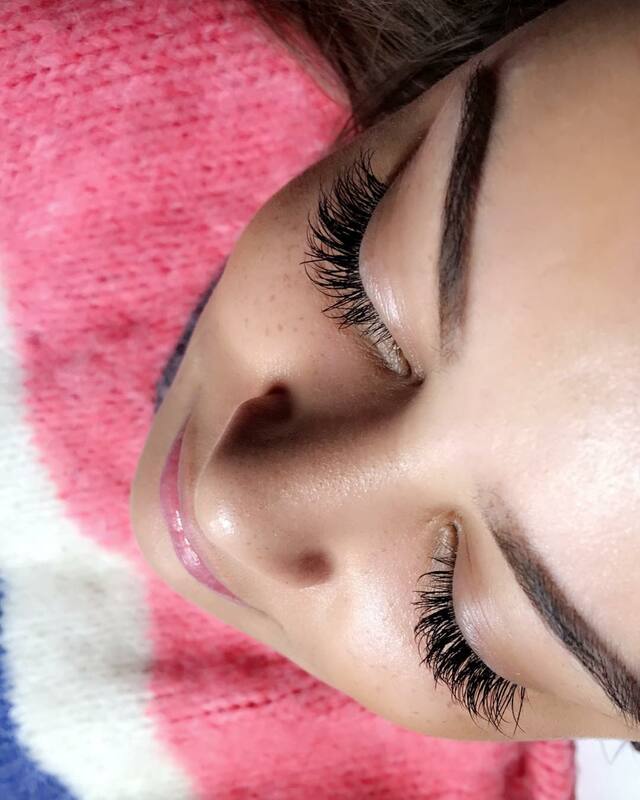 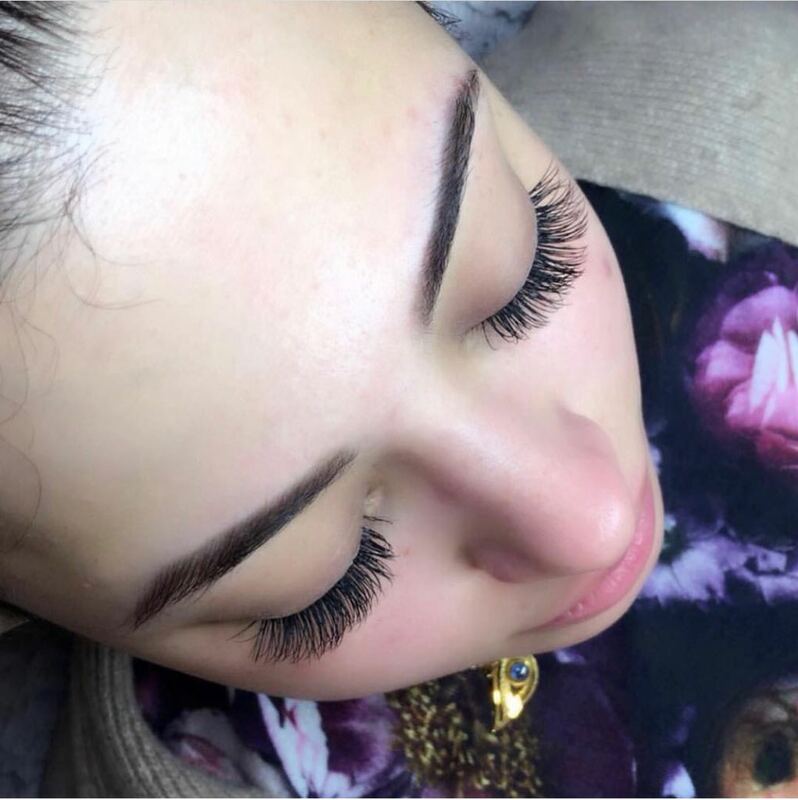 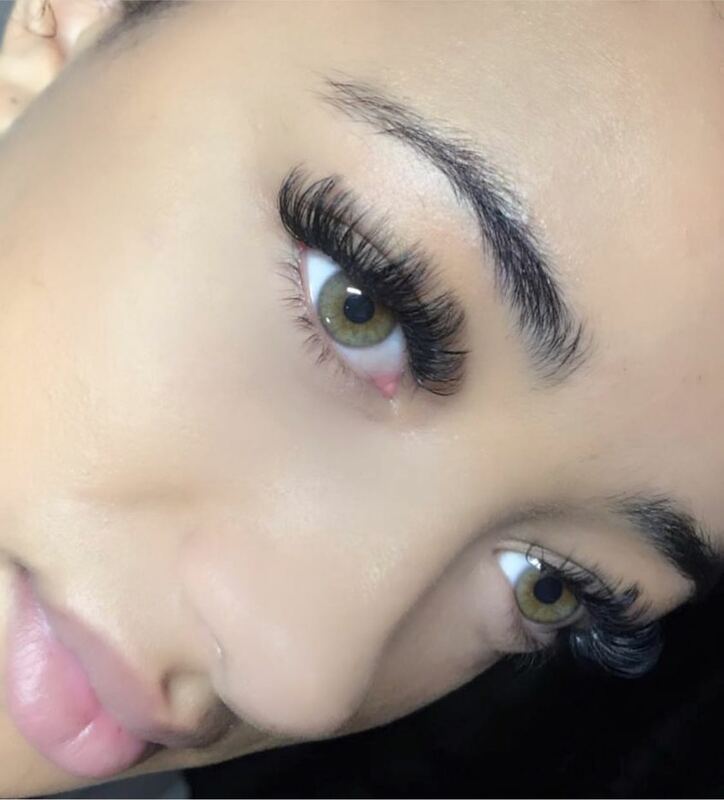 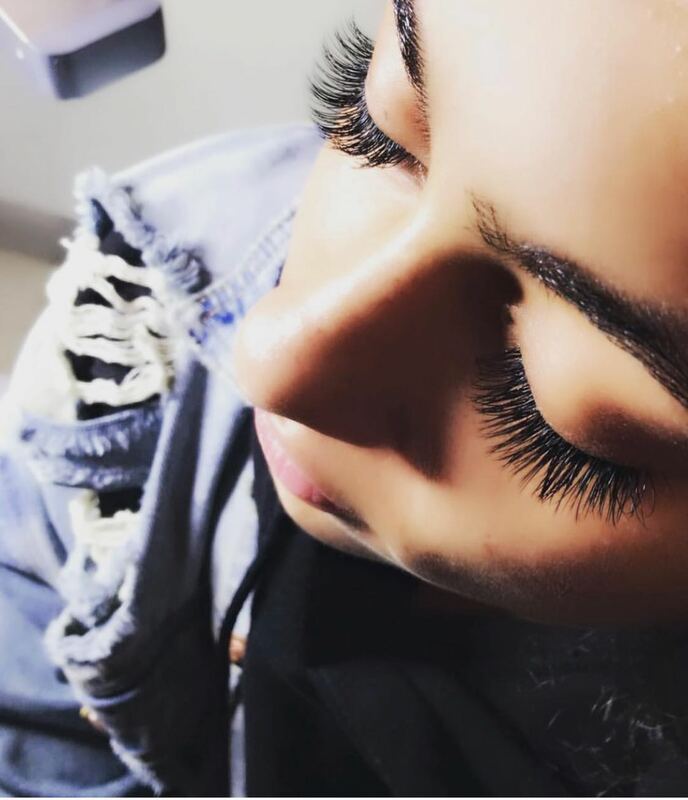 Volume 3D eyelashes are superfine and incredibly light, meaning that 2-6 lashes can be applied per natural lash to create volume on any type of eyelash. 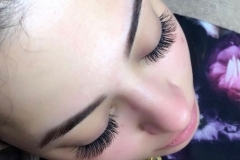 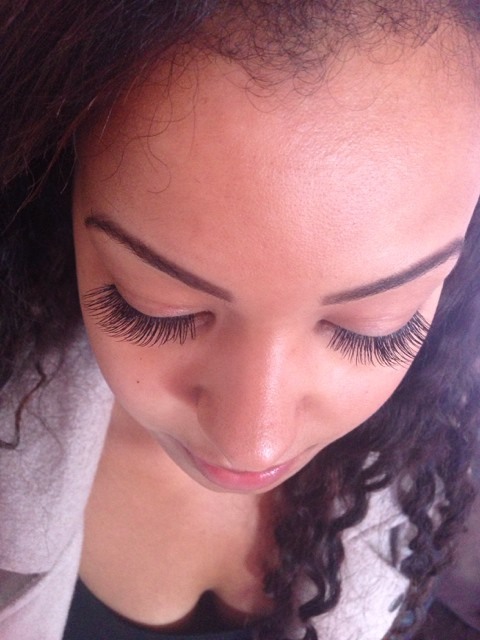 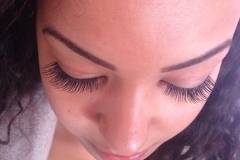 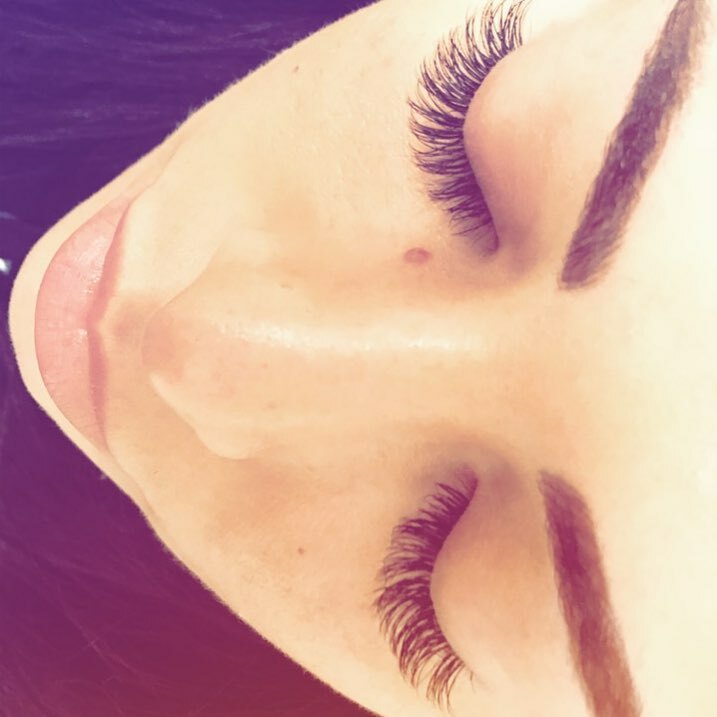 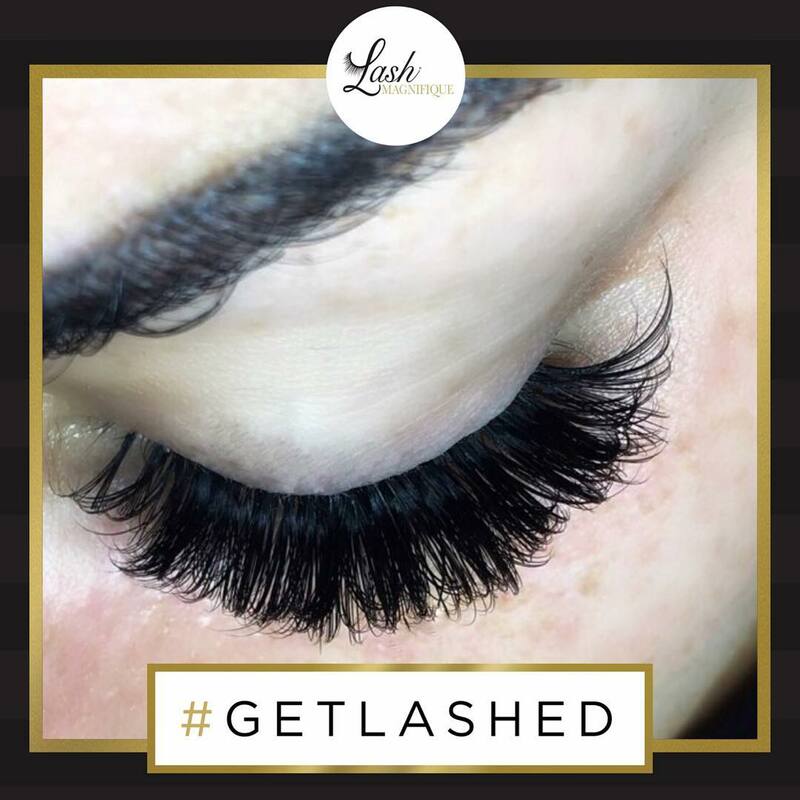 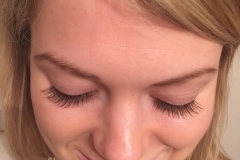 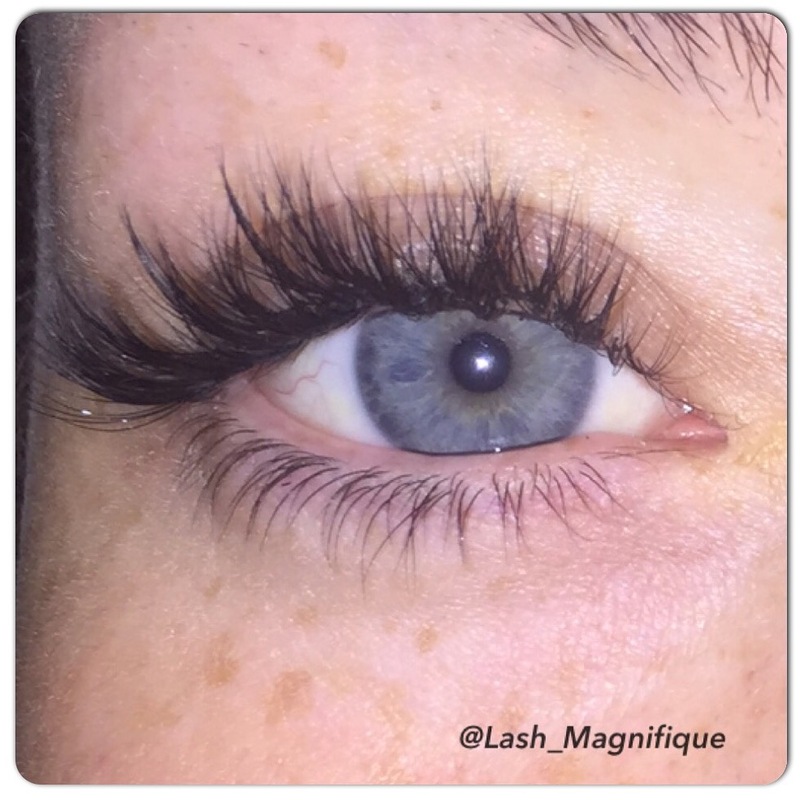 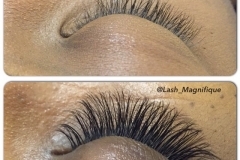 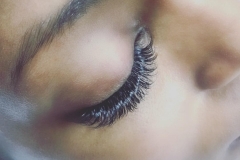 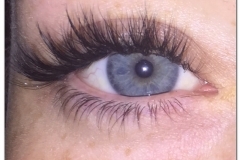 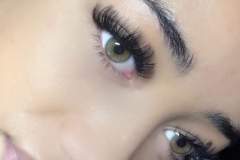 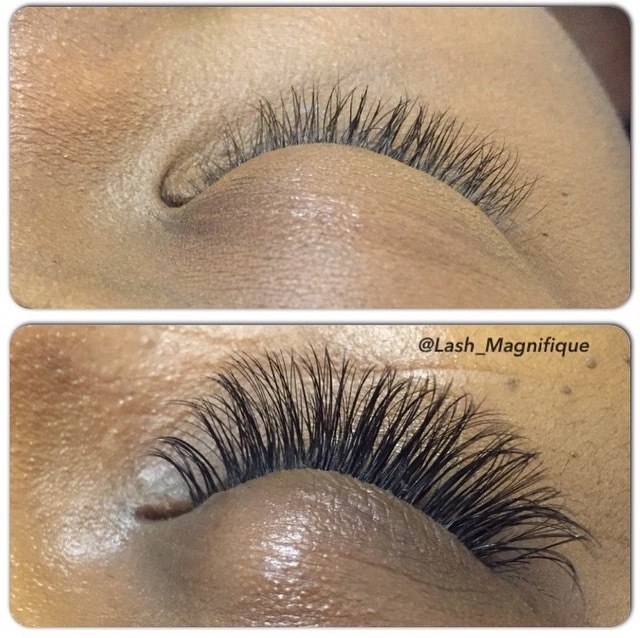 They last longer than classic eyelash extensions due to the light weight amount applied.